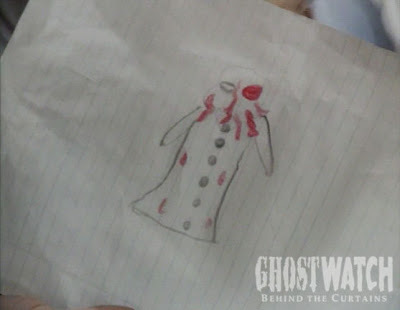 Ghostwatch: Behind the Curtains: Where's Pipes? Villanous spectre, Mr. 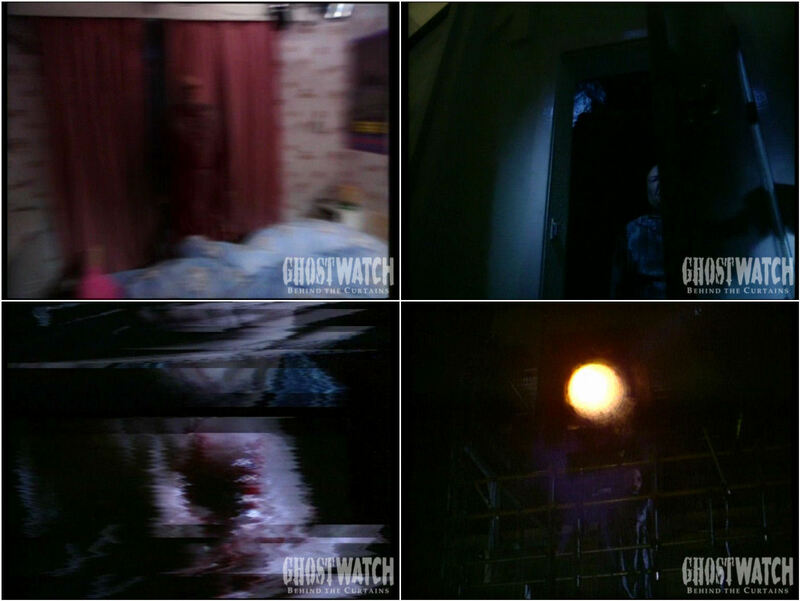 Pipes makes a total of eight physical appearances in Ghostwatch (minus Cherise Wesson's sketch seen at 00:19:00). Due to the re-inclusion of the Screen One 'Boulder' ident in the most recent DVD release, the following figures are divided into BFI VERSION and 101 VERSION.